Some of us may be trained to assume there is always a single unifying etiology of our patients symptoms, but that isn’t always necessarily the case. 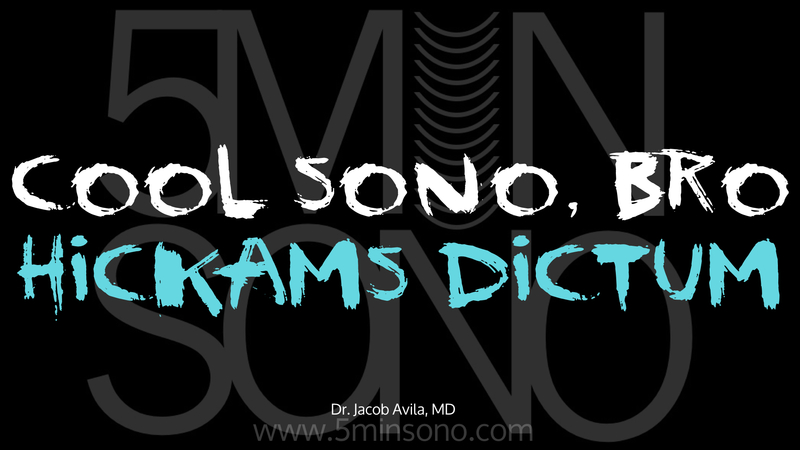 This week I sit down with Dr. Aaron Schneider to talk about a Cool Sono, Bro where Occam’s razor didn’t really work out. Check out my other podcasts, ultrasoundpodcast.com ultrasoundpodcast.com and ultrasoundgel.org. Scanning tips with Russ and Cian!